Seemingly omitted from most mainstream media is the welcome news for UK-based workers that they are to get a pay rise in 2018. 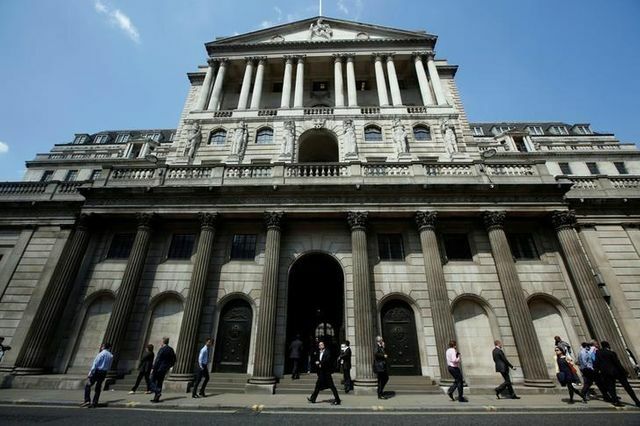 The Bank of England survey cites a few factors such as an increase in the minimum wage, rising inflation and interestingly fewer EU workers applying for jobs further reducing the pool of available talent. Of course, we are used to predictions being off the mark, so let's hope this one is accurate as the beneficiaries will be those in lower paid jobs. But with unemployment at its lowest since 1975 and European Union immigrants less keen to come to Britain ahead of its departure from the bloc, the BoE thinks pay is beginning to pick up.